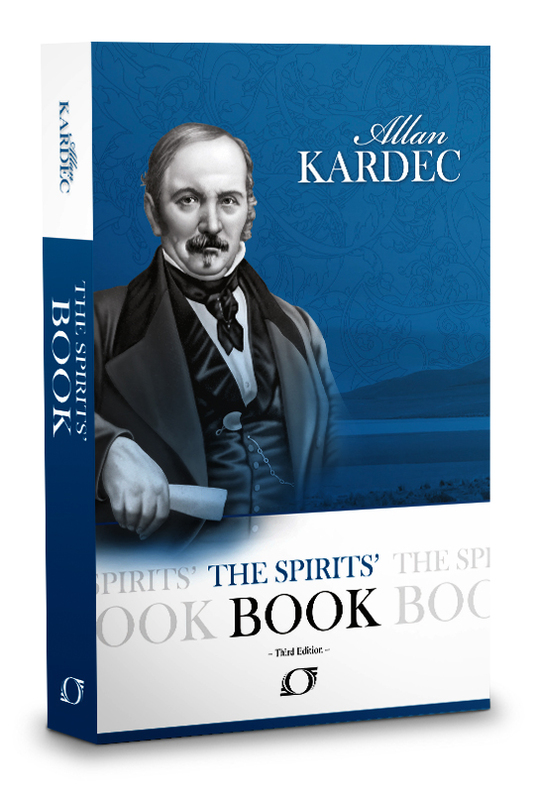 To understand the beginnings of the Third Revelation, one should read the first book codified by Allan Kardec. I have written elsewhere about how Allan Kardec created his books. In this entry, I am merely reprinting his series of questions of the progress of spirits. The section is in Book Two and begins at Question 114. — According to this statement, it would appear that spirits, at their origin, are like children, ignorant and without experience, but acquiring, little by little, the knowledge which they lack, by passing through the different phases of human life? — Whence come the influences that act upon him? — Does this influence act upon a spirit only at its origin? There you have it, we start ignorant, without knowledge of good and bad. Unable to decipher the right road to follow, until through a series of incarnations, we learn, usually the hard way, between good and evil actions. We are told there are no short cuts, no hidden doors to advancement, except through grueling experiences in body after body. It doesn’t end until the last statement in Question 122 – “until he has acquired such thorough self-command that evil spirits renounce the attempt to obsess him”. Only through strictly adhering to the dictates of our conscience, never wavering from the Golden Rule, in all circumstances will be finally be able to be free of trials. Therefore, if you wish to end your financial worries, solve all relationship conundrums, remove all traces of ill-health and aging, the answer is before you. Become a calm, upright, honorable port in rough seas. Don’t allow your undesirable emotions to get the best of you. Be a friend to all, a mentor to all, a beacon of light to all. Only thus, shall the entirety of your problems dissolve. To further add to your understanding of the spirit world, I recommend you read my book, which covers the workings of the spirit world and how they enable our progress in life after life, in my book, Explore Your Destiny – Since Your Life’s Path is (mostly) Predetermined. Learn how you are being prepared to be a higher spirit by surviving the trials that have been assigned to you. Read The Problem is the Solution: 7 Life Complications Sent to Test and Teach You. You have been doing a good job for those who wants to acquire some knowledge about life after life and also about Spirit World. Please go on distributing such kind of light!